- Chad Pecknold, "Augustine on Desire," Catholic University of America, November 5, 2014. Lecture by Chad Pecknold, Catholic University of America, November 5, 2014. - Wetzel, James. 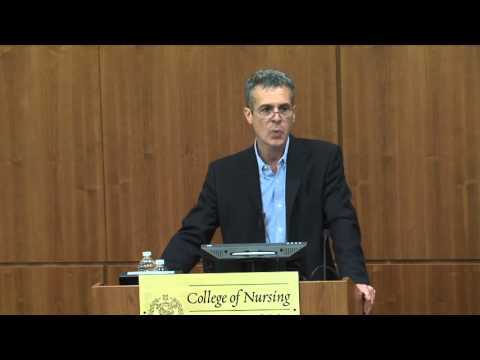 “A Tangle of Two Cities.” Lecture delivered to Villanova University, The Saint Augustine Lecture, 2012. - Tack, Theodore. “The Relevance of Augustine For Young Adults Today.” Lecture delivered to Villanova University, Studies in Augustinian Spirituality, 2009. - Elshtain, Jean Bethke. “St. 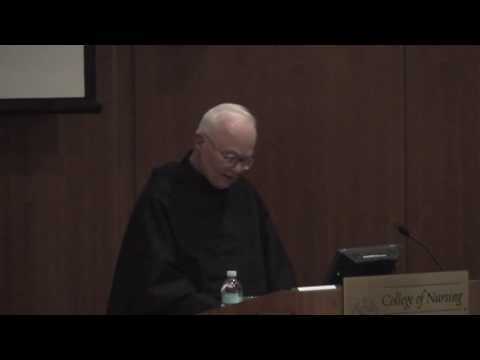 Augustine, Harry Potter and the Confrontation with Evil.” Schmitt Lecture for the Notre Center for Ethics and Culture, 2004.